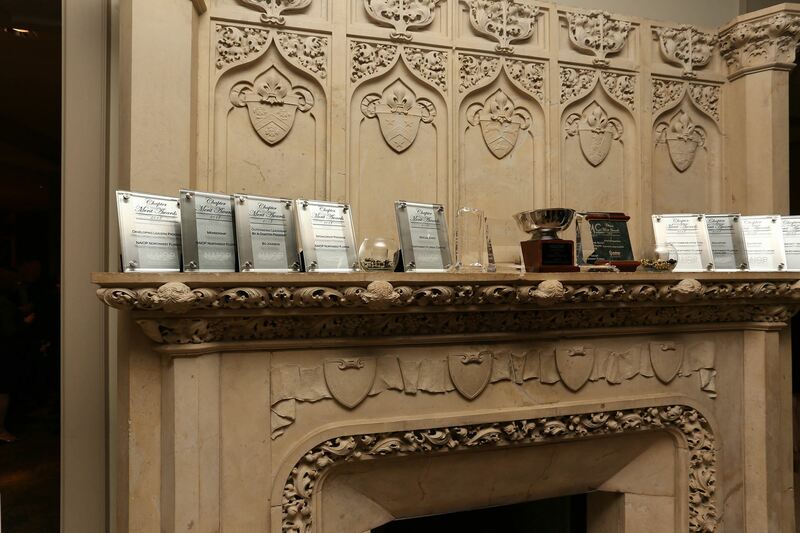 The Chapter Merit Awards are annual awards from NAIOP Corporate that honor the outstanding events, publications and strides of the NAIOP’s chapters throughout the year. 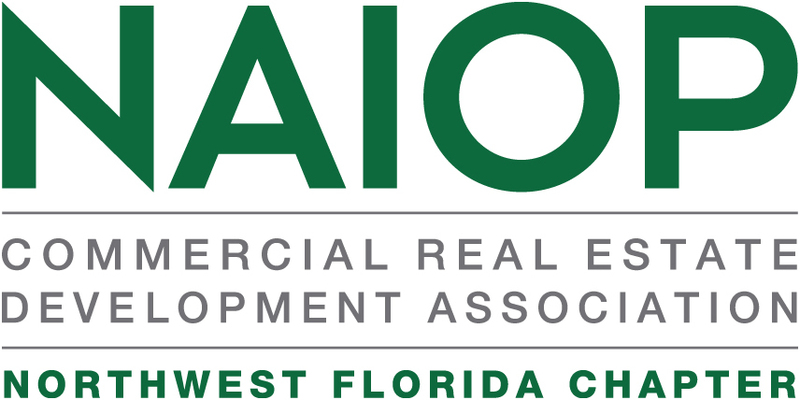 The awards are presented at the Chapter Leadership & Legislative Retreat in Washington, D.C.
NAIOP Northwest Florida has been honored to receive several of these awards over the years. Award winners are chosen by a peer committee comprising volunteer judges.